This is an impressive color laser printer and is relatively heavy in weight. Its 35kg weight can easily tell of the many flamboyant features it holds. 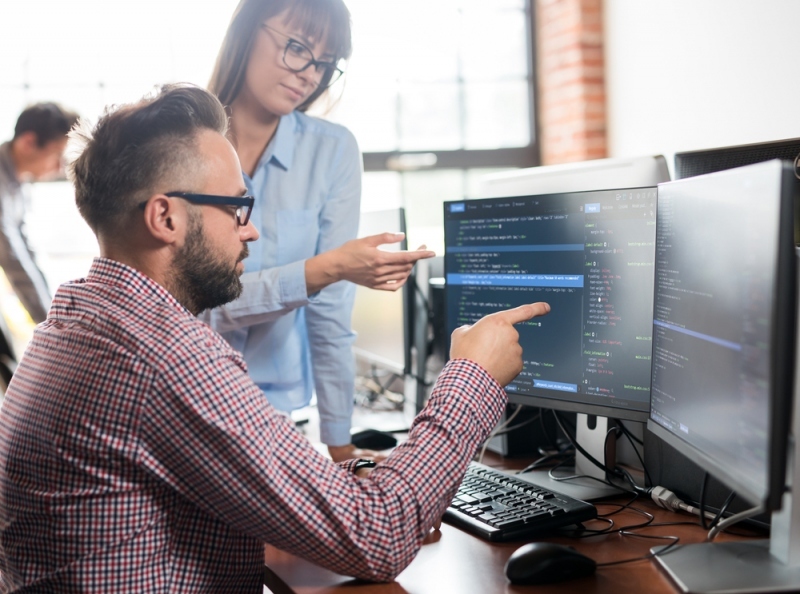 It has a standard 250-sheet paper tray, 50-sheet general purpose tray, a strong 256MB memory which can be upgraded up to 1280MB and an Ethernet interface. 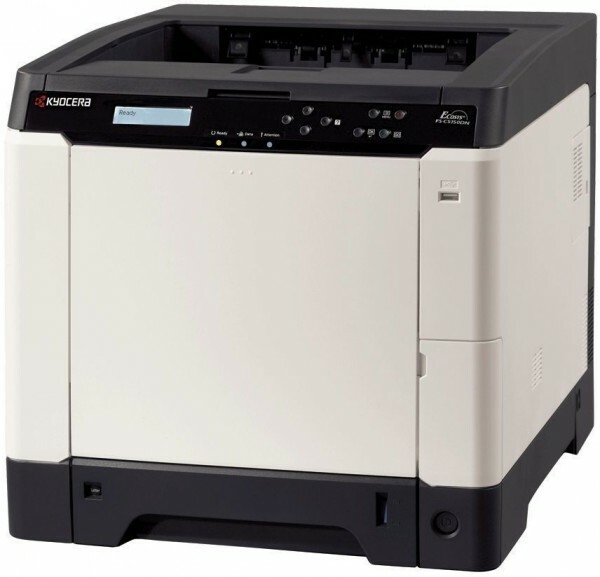 The ability to print up to 50,000 pages per month makes Kyocera Mita FS-C5150DN one of the best text printing printers. Its 18.1 ppm (pages per minute) printing capacity with duplexing is not the best but it’s a fairly fast speed. 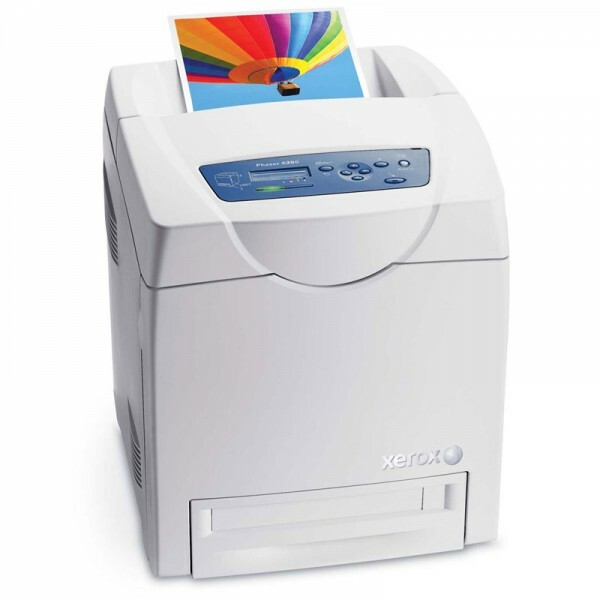 Xerox Phaser 6280 is a fairly light color laser printer with unique and elegant designs. Compared to many other laser printers, Xerox Phaser 6280 is slimmer and more appealing. It has exceptionally impressive paper handling features; in addition to the main 250-sheet tray, it has a multi-purpose tray that can hold up to 150 sheets of paper. Its overall duty cycle per month is approximated to 70, 000 sheets. It features a 256MB memory which can be upgraded up to 1280MB. It prints up to 20 pages per minute with duplexing. 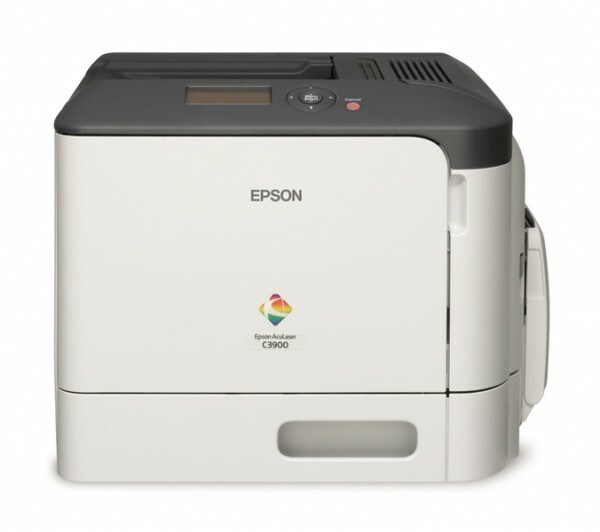 Epson C3900DN shines as a perfect office printer and is fairly expensive as compared to other color laser printers. It weighs 22kg with a 100-sheet multipurpose tray alongside the standard 250-sheet tray which can be upgraded to 850 sheets in total. Its monthly workload cycle can go up to 90,000 sheets which is pretty adequate for many businesses. It features 256MB memory upgradeable to 768MB. Other features include good Ethernet facilities, up to 20 ppm turning text rate and double-sided printing. The HP LaserJet Pro CM1415fnw is relatively low priced and has a lot to offer for its price. It’s an all-in-one printer with print, copy, scan and fax features. 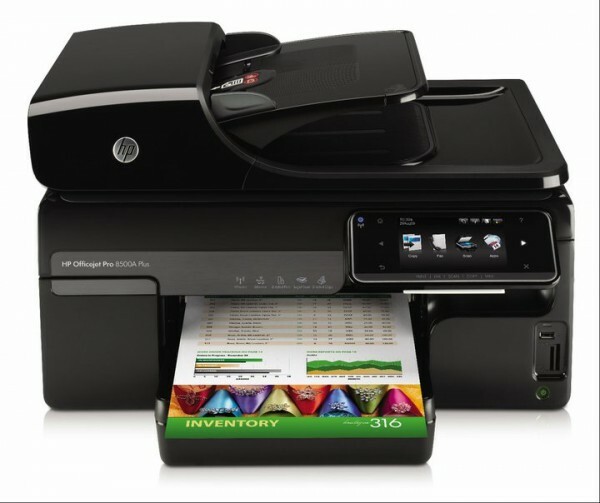 It allows users to enjoy impressive wireless networking, HP’s print by e-mail service (ePrint) and web applications. This type of color laser printer has a low printing speed of 7.4ppm on a normal computer and 7.3ppm on the Mac. Its toner (cyan, magenta and yellow) is expensive and does not offer automatic duplexing. It’s able to print clean and precise snapshot-size photos; its scan and photocopy outputs are relatively good. Good post. 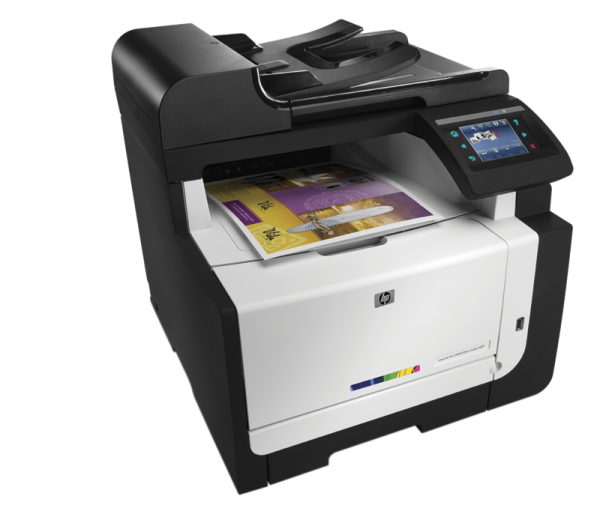 I like the HP LaserJet Pro CM1415 it is priced well and has a lot to offer. The wireless networking is simple to set up. Ultrabooks – The Future Of The Laptop?